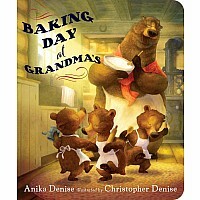 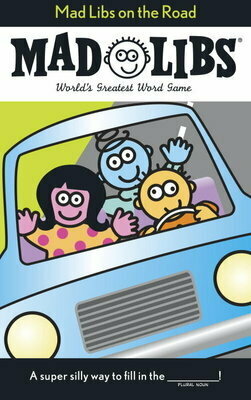 Pack your bags and get ready to hit the road with this latest installment of family fun! 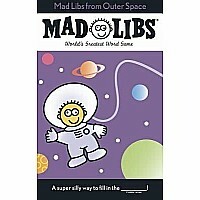 You can help create car songs, spot some historical sights, even stop at a roadside diner-with a Mad Libs' twist, of course!Many have tried to imitate the world's most popular word game, but they just can't ___VERB___ the mustard! 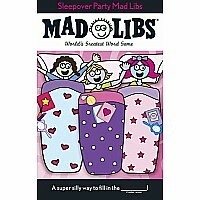 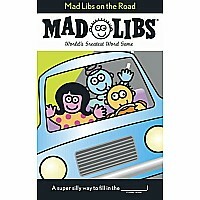 With Mad Libs on the Road, traveling has never been so wacky! 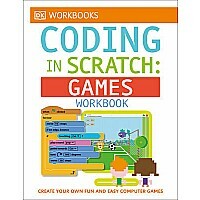 Measures approximately: 0.21 x 5.27 x 8.40 inches..